Thank you to Amy Burkert from Go Pet Friendly for hosting this years Pet Blogger Challenge. 1. For those who may be visiting your blog for the first time, how long have you been blogging and what is your main topic? My first blog post went live on August 1st, 2007 and was about my rescue pup, Linus who sadly passed away in 2018. It’s difficult to imagine how much things have changed over the years. This blog started before smart phones and tablets. Today, 85% of the traffic comes from the mobile web. 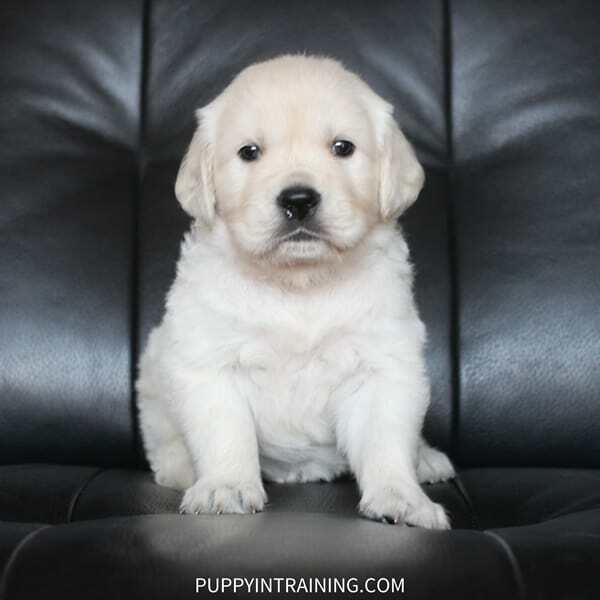 Since it’s inception the main topic of this blog is about raising and training service dog puppies. 2. What was your proudest blogging moment of 2018? Going from blogging as a side hustle to full time blogger. My only regret is I should have done it sooner. 3. What was the biggest blogging challenge you faced in 2018, and how did/will you tackle it? Probably changing hosts. I had been with Synthesis hosting for several years and really liked their service. In June/July they were bought by WP Engine and it was announced that they would end of life the Synthesis service in December 2018. After researching many different hosts I signed up with Flywheel. Unfortunately, mistake after mistake in the migration and during the first week resulted in moving back to Synthesis. About a month later I made my second attempt to change hosts. This time I went with a host recommended by Mediavine (they manage my ads) called Agathon. I’ve been with Agathon for over two months now and so far so good! I put together a tribute post for Linus. It’s tough for me to read, but it was good to reflect back on his life and what he meant to me over the years. “I have been and always shall be your best friend.” – I miss you buddy! 5. Which of your 2018 posts was most popular with your audience? Why do you think it does so well? The publish date was 10:06pm December 31st, 2017, but no one actually saw the post until 2018. Whelping Checklist – What Supplies Do You Need Before Your Dog Has A Litter Of Puppies? I try to optimize most of my posts for SEO and this one gets over 3,000 organic page views a month. 6. Did you implement a new series, feature, or practice on your blog in 2018 that you’re enjoying? No, but I do plan on adding a series of posts in 2019. Last year was more about monetizing my blog. I’m shifting the focus to content creation in 2019. 7. As the social media landscape changes, how are you promoting your blog posts and connecting with new readers? Facebook / Instagram – one or the other, but not both. I will be AWOL on all other social channels. 8. Looking forward to 2019, if you accomplish only one thing through your blog, what do you hope it is? One video a week for my series on raising our next service dog puppy. ***If there was a strong #2 on this list it would be to complete my ebook. 9. What steps are you planning to take to ensure you reach your goal? I’m planning all the videos in the series before our next service dog puppy is born. 10. Now it’s your turn! How can we help? Is there an area where you could use some advice, or an aspect of your blog that you’d like input on? Share it here, and we’ll answer you in the comments! If you had a $1,000 to spend on your blog how would you spend it? Thank you! And if you have any questions for me please leave me a note in the comment section. I have been following your blog for a while now and I really enjoy your posts. You deserve the success you have had, congratulations on the amazing progress in 2018! I always like these questionnaire-type posts. It’s always fun to read more about what’s “going on behind the scenes”. I wish you a wonderful 2019, please keep on blogging! Thanks for stopping by! All the best to you in 2019!